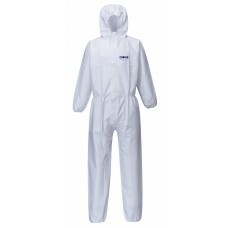 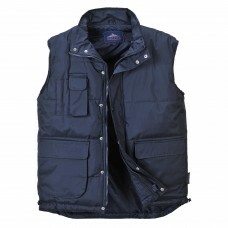 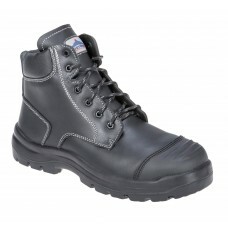 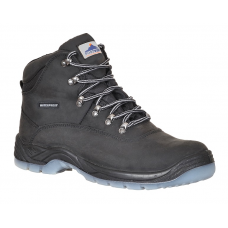 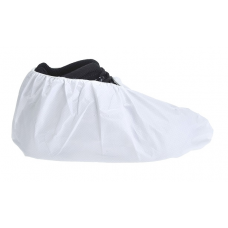 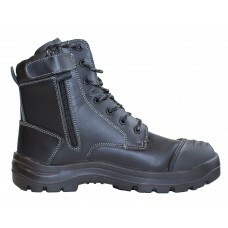 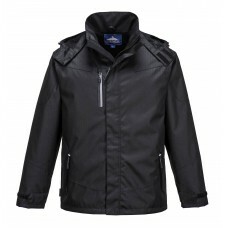 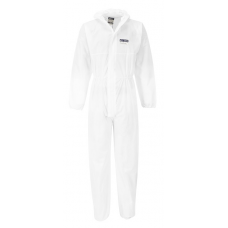 US415 CLASSIC VEST Water Resistant Vest Quilt Lined for Added Comfort ..
CLYDE SAFETY BOOT ASTM F2413-11 EN ISO 20345:2011 Supreme Comfort Protec..
EDEN SAFETY BOOT ASTM F2413-11 EN ISO 20345:2011 Features a Quick Release S..
AQUA-SEAL PRO GLOVES ANSI/ISEA 105 EN 420 , EN 388 , EN 388 : 2016 , EN 511 100% Waterpro..
PW40 CLASSIC EAR PROTECTOR ANSI S3.19 NRR 22dB, EN 352-1 Light and Robust ..
S999 EURO WORK POLYCOTTON COVERALL Best Selling Coverall in the USA TOP QUALITY Easy Car..
C814 IONA COTTON COVERALL 100% COTTON Looks Great Feels Better Now Available in 6&n..
S817 PAINTERS PANTS Ideal for All Painting and Plastering Jobs Absorbent Fabri..
PA61 PW HIGH POWERED ENFORCER The Ultimate Security Flashlight Like Having a Car..
REFLECTIVE TRIM KNIT HAT Reflective Trim for Visibility Inner Soft Insulatex Lining Of..
US414 SHETLAND VEST Polycotton Vest Brave the Cold and the Wind in the Portwest Shetland ..
UTK50 SOFTSHELL JACKET (3L) A Best Seller All Year Round 3 Layer (3L) Laminated Softshel..
STEELITE ALL WEATHER BOOT ASTM F2413-11 EN ISO 20345:2011 Waterproof and Breathable Linin..
US530 ARBROATH BREATHABLE FLEECE LINED JACKET Waterproof, Breathable and Windproof Jac..
UMV21 ARC RATED FR MESH VEST ASTM F1959/F1959M-12 ATPV 4.9 CAL/CM2 HAF 68% ASTM F1506-10A N..
UFR88 Bizflame 88/12 FR COVERALL ASTM F1959/F1959M-12 ATPV 8.2 CAL CM2 (HAF 69.1%)..
ST44 BIZTEX MICROPOROUS BOOT COVERS (400pcs) EN 13034 Type 6 Comfortable Elastic Closure ..
ST40 BIZTEX MICROPOROUS COVERALL TYPE 6/5 (Case of 50) ANSI/ISEA 101 EN ISO 13982 Type 5 EN..
ST44 BIZTEX MICROPOROUS SHOE COVERS (400pcs) EN 13034 Type 6 PB Comfortable Elastic Closur..
ST30 BIZTEX SMS COVERALL TYPE 6/5 (CASE OF 50) ANSI/ISEA 101 EN ISO 13982 Type 5 EN ..
UBIZ1 BIZWELD FLAME RESISTANT COVERALL ASTM F1959/F1959M-12 ATPV 11.2 CAL/CM2 (HAF=80.4%..
UBIZ5 BIZWELD IONA FR COVERALL ASTM F1959/F1959M-12 ATPV 11.2 CAL/CM² (HAF=80.4%) ASTM .. 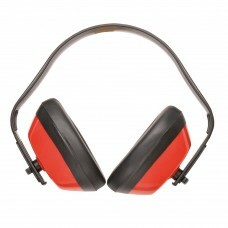 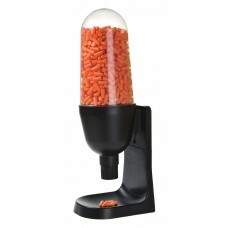 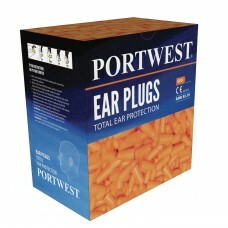 EAR PLUG DISPENSER REFILL PACK OF 100 PR. 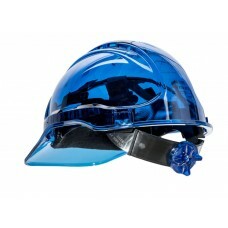 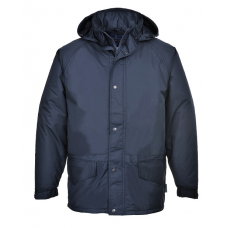 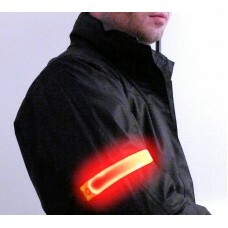 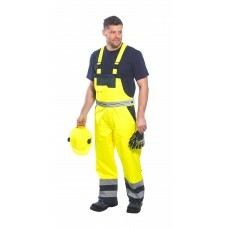 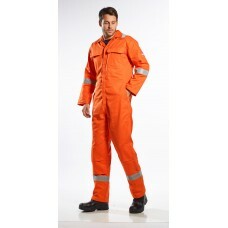 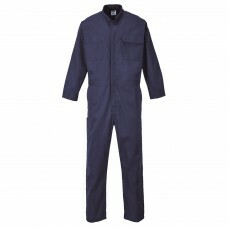 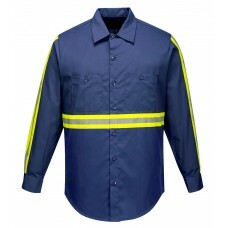 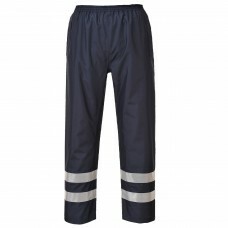 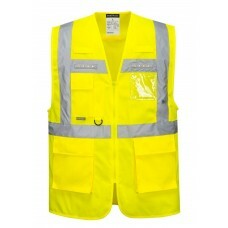 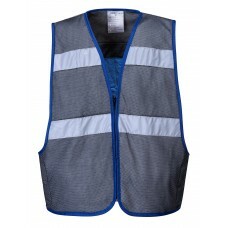 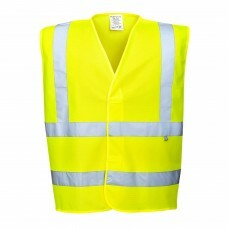 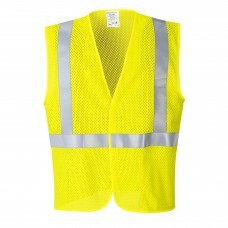 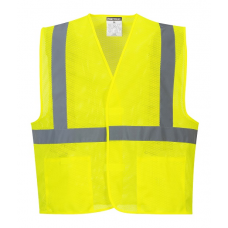 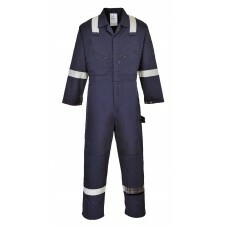 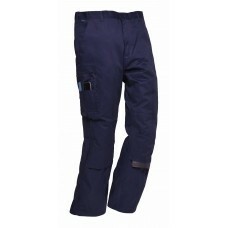 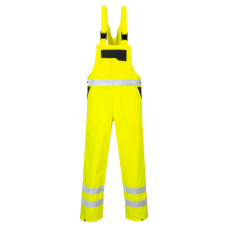 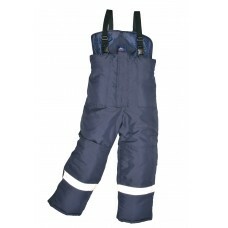 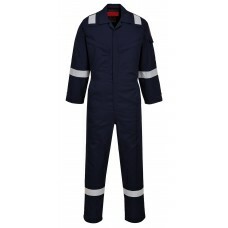 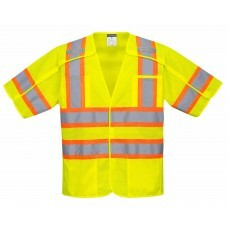 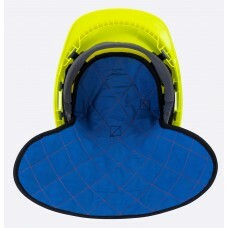 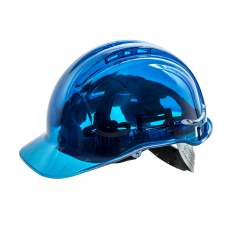 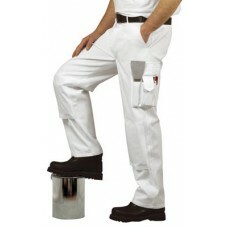 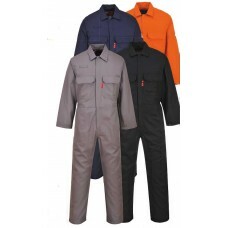 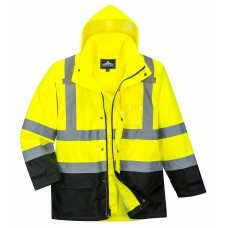 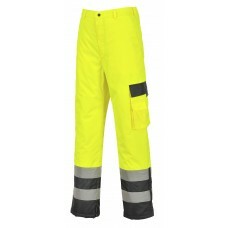 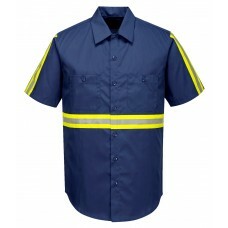 EP02 ANSI S3.19 NRR 32DB EN 352-2 Contains 500 ..
UC492 ECONOMY MESH VEST ANSI/ISEA 107-2015 TYPE R CLASS 2 Our Best Priced Vest Ideal ..
S486 HI-VIS TWO TONE TRAFFIC PANTS ANSI/ISEA 107-2015 CLASS EEN ISO 20471 CLASS 2 EN 3..
FR75 HI-VIS FR VEST ANSI/ISEA 107-2015 TYPE R CLASS 2 EN ISO 20471 CLASS 2 EN ISO 14116 IND..
UH440 HI-VIS RAIN JACKET ANSI/ISEA 107-2015 TYPE R CLASS 3 EN ISO 20471 CLASS 3 E..
US434 IONA LITE BOMBER JACKET EN 343 CLASS 3:1 EN 342 0.503M². 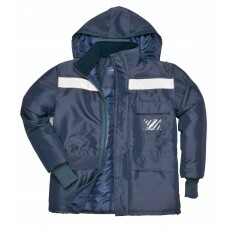 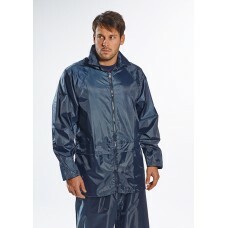 K/W (B), X, 3, 2 Qu..
US433 IONA LITE JACKET Quilt Lined for Added Insulation Certified to the Highest W..
S481 IONA LITE PANTS Lightweight and Durable Waterproof Pants Certified to the H..
F477 IONA POLO SHIRT Enhanced Visibility for Maximum Safety Performance and Comfort ..
B307 IONA SWEATSHIRT Enhanced Visibility for Maximum Safety Performance and Com..
US382 KOBUK BREAKAWAY VEST ANSI/ISEA 107-2015 TYPE R CLASS 3 5 Point Breakaway Fu..
L476 ORION LED EXECUTIVE VEST ANSI/ISEA 107-2015 TYPE R CLASS 2 E N ISO 20471 CLASS 2 ..
TOUCHSCREEN KNIT GLOVE Great Dexterity Metallic Component on Fingertip Allows Precise Mov..
A645 GREEN CUT NITRILE FOAM GLOVES ANSI/ISEA 105 EN 420, EN 388, EN 388 :2016, CE FOOD SAFE ..
A315 ALL-FLEX GRIP GLOVES ANSI/ISEA 105 EN 420, EN 388, EN 388 :2016 Flexo Grip for Super..
A643 AMBER CUT NITRILE FOAM CUT GLOVES ANSI/ISEA 105 EN 420, EN 388, EN 388 :2016, CE..
A255 ANTARCTICA INSULATEX GLOVES EN 420, EN 388, EN511 Premium Quality Cow Grain Lea..
A722 ANTI IMPACT CUT RESISTANT GLOVES ANSI/ISEA 105, EN 420 , EN 388 , EN 388 2016 Ni..
A729 ANTI IMPACT CUT RESISTANT THERMAL GLOVES ANSI/ISEA 105, EN 420 , EN 388 , EN 3..
A721 ANTI IMPACT GRIP GLOVES NITRILE ANSI/ISEA 105, EN 420 , EN 388 : 2016 Reinforced..
A745 ANTI VIBRATION GLOVES ANSI/ISEA 105, EN 420, EN 388, EN 10819 Specially Designed..
A198 ANTISTATIC PU FINGERTIP GLOVES ANSI/ISEA 105 EN 420, EN 388, EN 388 :2016, EN 114..
A199 ANTISTATIC PU PALM GLOVES ANSI/ISEA 105 EN 420, EN 388, EN 388 :2016, EN 1149 ..
A780 ARC GRIP GLOVES ANSI/ISEA 105 ASTM F2675-13, EN 420, EN 388 : 2016, EN 407, EN 1149 ..
A146 ARCTIC WINTER GLOVES ANSI/ISEA 105 EN 420, EN 388, EN 511 Specially Designed for Use..
B029 BEANIE LED HEAD LIGHT USB Next Generation Lighting Warm and Comfortable B..
A745 BIG BEAR GLOVES ANSI/ISEA 105 EN 420, EN 388 2016 New Glove – Order now ..
S891 BRADFORD PANTS Very Popular Pants in European Market ​now Available in the USA..
A270 CLASSIC DRIVER GLOVES ANSI/ISEA 105 EN 420, EN 388, EN 388 : 2016 Premium ..
CLAYMORE AHR CUT GLOVES ANSI/ISEA 105 EN 420 , EN 388 : 2016 New Glove – Order no..
CS11 COLDSTORE PANTS EN 342 0.534M2. 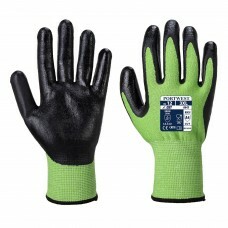 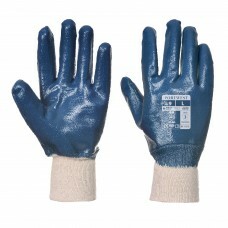 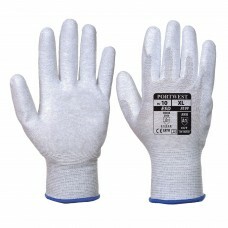 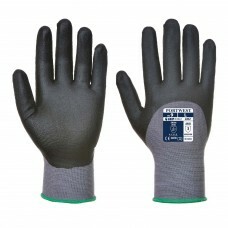 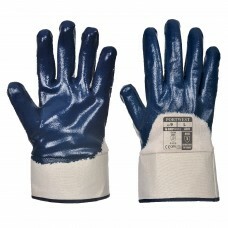 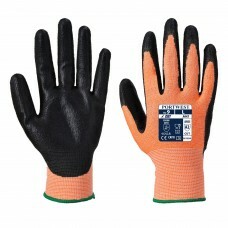 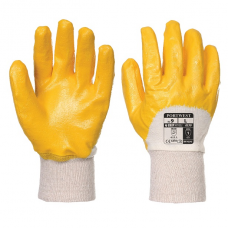 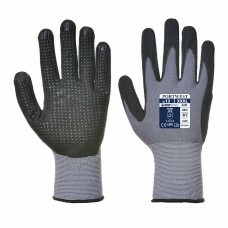 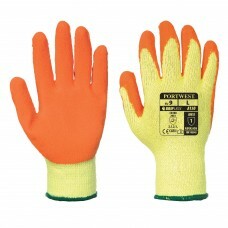 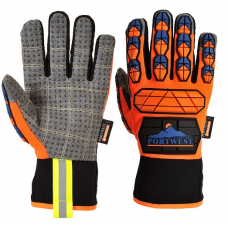 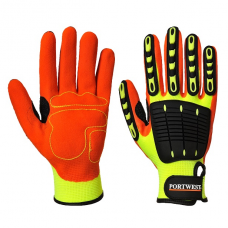 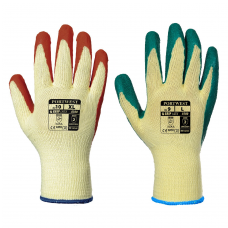 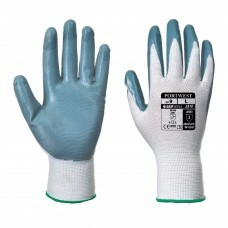 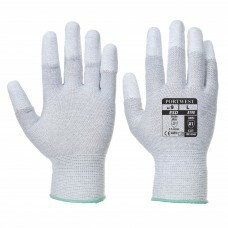 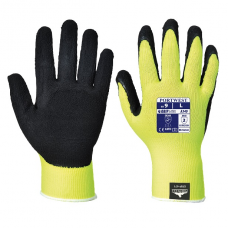 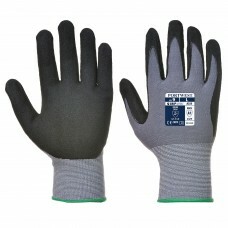 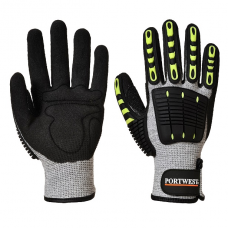 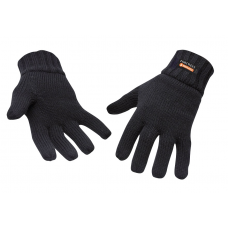 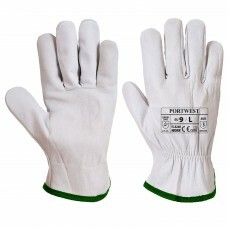 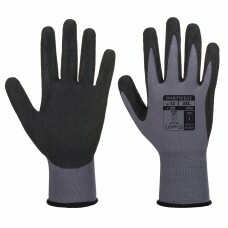 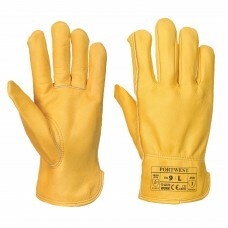 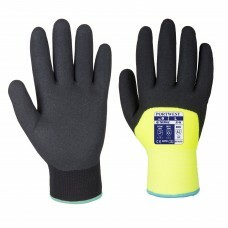 K/W (B), X, 1, X ColdStore Co..
AP62 DERMIFLEX AQUA GLOVE ANSI/ISEA 105, EN 420, EN 388, EN 388 :2016 Repels Water and..
DERMIFLEX GLOVES PU/NITRILE FOAM ANSI/ISEA 105 EN 420, EN 388, EN 388 :2016 Maximum Dexte..
A351 DERMIFLEX GLOVES PU/NITRILE FOAM ANSI/ISEA 105 EN 420, EN 388, EN 388 :2016 Maximum ..
A352 DERMIFLEX ULTRA GLOVES – PU/NITRILE FOAM ANSI/ISEA 105 EN 420, EN 388 EN 388..
A320 DEXI-GRIP GLOVES NITRILE ANSI/ISEA 105 EN 420, EN 388 #1 Choice for General Assembly..
CS20 FLEECE BALACLAVA Soft and Stretchable Fabric for Optimum Fit and Comfort Light..
FLEECE HAT INSULATEX LINED Inner Soft Insulatex Lining Offers Warmth and Comfort ..
A310 FLEXO GRIP NITRILE GLOVES ANSI/ISEA 105 EN 420, EN 388 Ideal for Auto Repair or ..
A150 FORTIS GRIP GLOVE – LATEX ANSI/ISEA 105 EN 420, EN 388 Very Competitive ..
A100 GRIP GLOVE – LATEX ANSI/ISEA 105 GN EN 420 , EN 388 Premium Quality Work ..
HI VIS GRIP GLOVE – LATEX FOAM ANSI/ISEA 105 EN 420 , EN 388 Added Saf..
HI-VIS RUCKSACK Multiple Storage Pockets and Cell Phone Pocket &n..
B900 HOLDALL BAG Ideal for Carrying Tools and Equipment or as a Trav..
HV05 ILLUMINATED FLASHING ARMBAND EN 13356 CE ROHS 2 Light Settings ..
S124 INDUSTRIAL WORK SHIRT (SHORT SLEEVE) Hard Wearing Easy Caring K.. 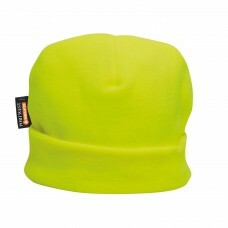 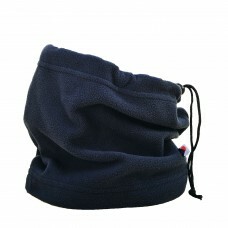 INSULATED KNIT CAP Acrylic Knitted Work Beanie Hat Insulated with Insulatex Lining ..
F125 IONA XTRA SHIRT (LONG SLEEVE) Hard Wearing Easy Caring Reflective Tapin..
F124 IONA XTRA SHIRT (SHORT SLEEVE) Hard Wearing Easy Caring Reflective Tapi..
KNIT GLOVE INSULATEX LINED Inner Soft Insulatex Lining offers Warmth and Comfort ..
A271 LINED DRIVER GLOVES ANSI/ISEA 105-2011 EN 420, EN 388, EN 511 Premium Full Grain Cow.. 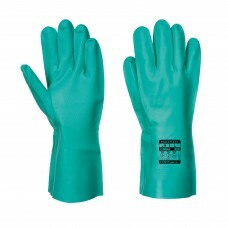 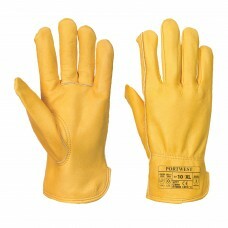 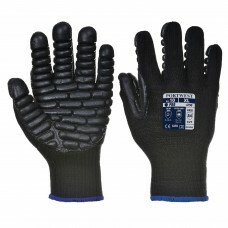 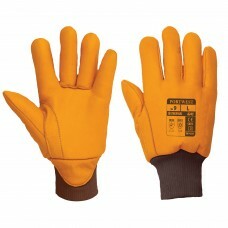 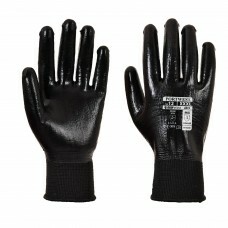 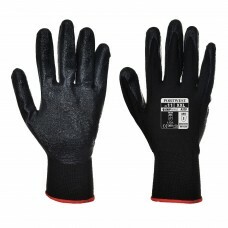 LIQUID PRO GLOVE ANSI/ISEA 105 EN 420 , EN 388 , EN 511 Maximum Liquid Protection Elas.. 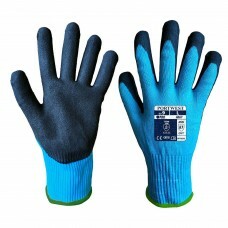 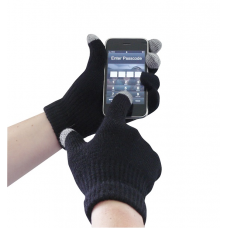 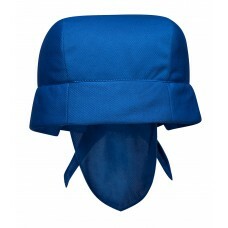 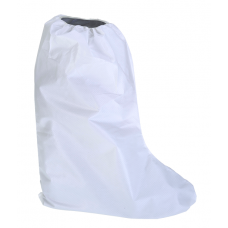 NECK TUBE Ideal for Walking, Trekking or Hiking Perfect for protection against the wind an..
NITRILE KNIT WRIST GLOVE ANSI/ISEA 105 EN 420, EN 388 Designed for Applications that Requ..
A330 NITRILE LIGHT KNITWRIST GLOVE ANSI/ISEA 105 EN 420, EN 388 Lightweight and Abrasion ..
NITRILE SAFETY CUFF GLOVE Safety Cuff for Added Protection Open Back for Breathability &n..
A810 NITROSAFE CHEMICAL GAUNTLET GLOVES EN 420, EN 388, EN 374-1 Textured Patte..
S555 OUTCOACH JACKET EN 343 CLASS 3:3 Superior WATERPROOF Technology ..
A260 OVES DRIVER GLOVES ANSI/ISEA 105, EN 420 EN 388 The Ultimate in Comfort and Protectio..
N95 CUP RESPIRATOR (BOX OF 10) NIOSH N95 EN 149 FFP2 NR Available for delivery app..
N95 CUP VALVED RESPIRATOR (BOX OF 10) NIOSH N95 EN 149 FFP2 NR Available for delivery a..
PV50 PEAK VIEW HARD HAT – VENTED ANSI Z89.1 TYPE II CLASS C EN 97 ..
PV64 PEAK VIEW RATCHET HARD HAT – NON VENTED ANSI/ISEA Z89.1 TYPE II CLASS G EN 3..
PV60 PEAK VIEW RATCHET HARD HAT – VENTED ANSI/ISEA Z89.1 TYPE II CLASS C EN 397 ..